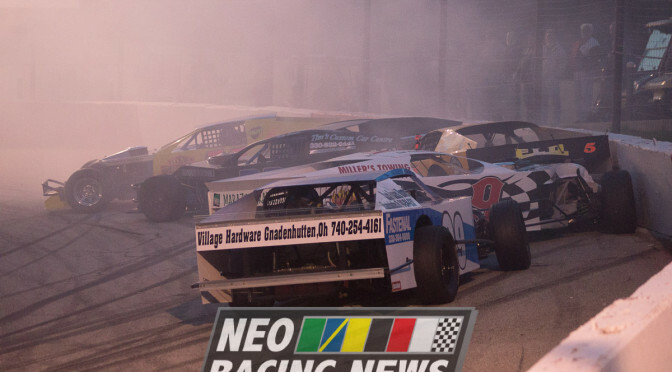 NEO Racing News Photo Selected For Speed51 Awards! VOTE TODAY! 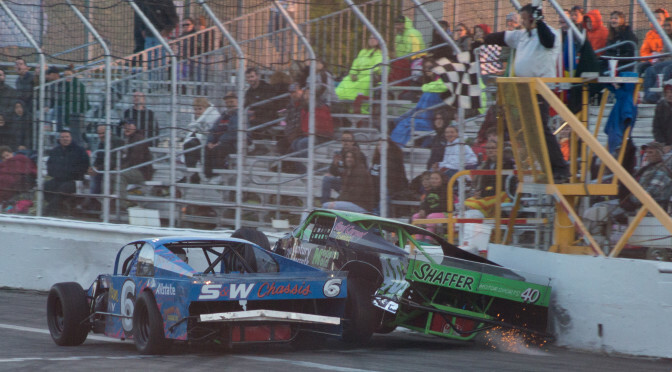 NEO Racing News Owner/Photographer Patrick Hahe had his photo of Ryan Cypher and Tigh Shaffer battling for the win at Lake County Speedway selected as one of the best 15 photos submitted for Speed51’s annual Speed51 Awards! That means Patrick needs your help winning the Best Action Photo category! Head over to http://www.speed51awards.com/ and vote for “Modified checkered flag (Patrick Hahe)” in the “Action Photo of the Year” Category. You can vote once per day per e-mail address, so please support the site and Patrick by voting every day if you can. You do need to vote for one thing in every category for your vote to count! 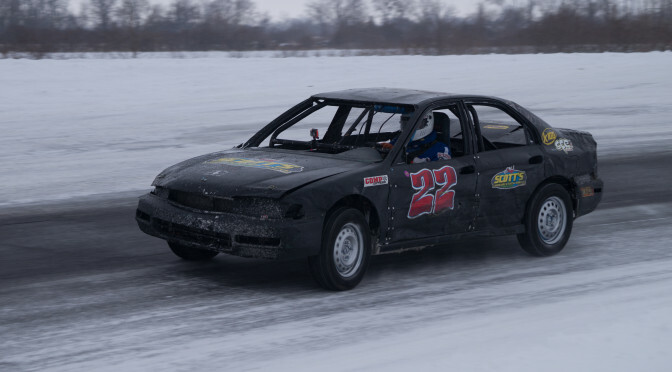 If you’re looking for help on the rest of the categories, check out Ty Majeski for Pavement Driver of the Year, Harold Fair Jr. for Inspirational Driver of the Year, Adam Mackey for Best Track Announcer (Midvale), and Tony Staniszewski for Best Crash Photo of the year (Lorain).